Coulin Estate is located near Kinlochewe, Wester Ross in the Northwest Scottish Highlands. 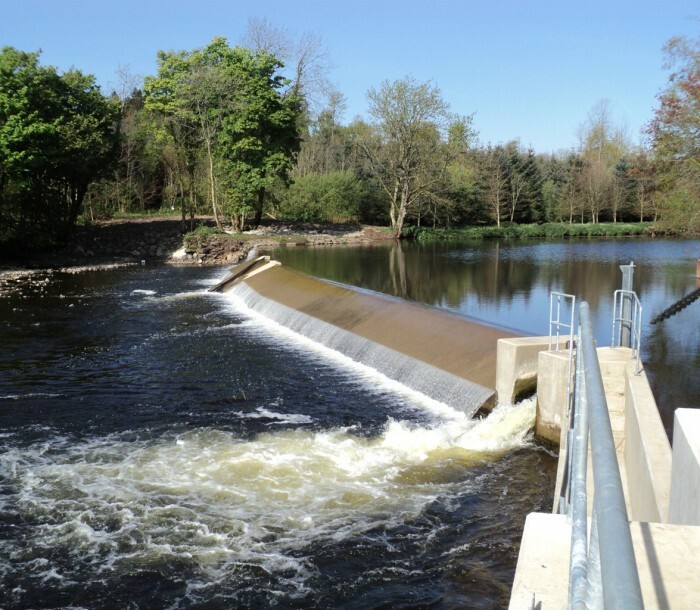 In 2010, Hydroplan identified the potential for five run-of-river schemes on the estate and planning consent was granted for all sites in December 2013. 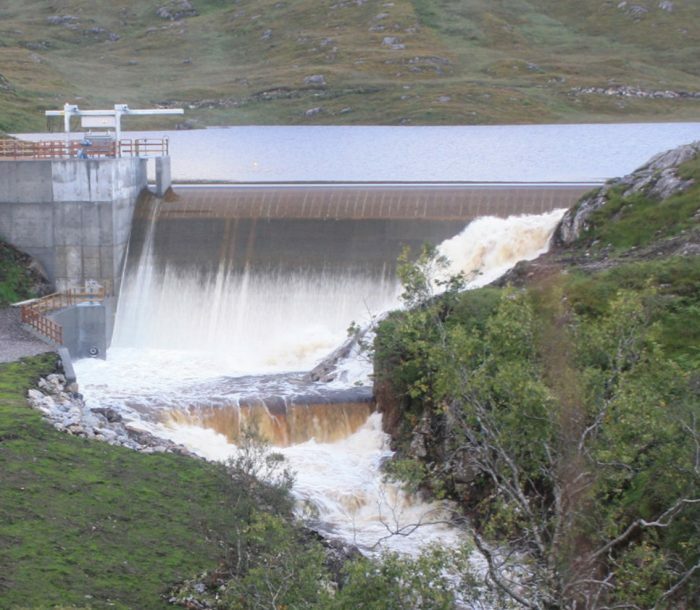 Hydroplan proceeded with the construction of three schemes, due to unviable economics and environmental protection status associated with the other two sites, respectively. 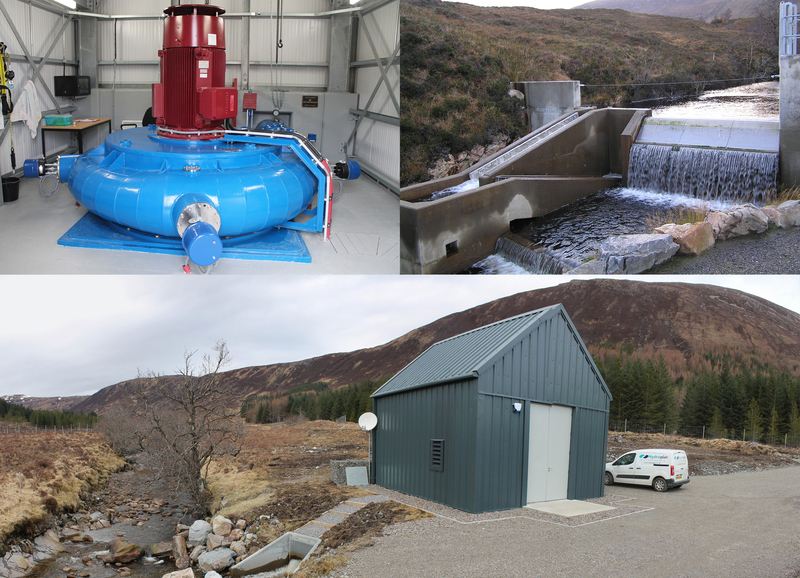 The three schemes, Torran-Cuilinn (100kW), Easan Dorcha (995kW) and Coire Crubaidh (100kW), include four intakes and three powerhouses. In addition, a private electrical network (11kV) was built to connect two of the more remote powerhouses to the grid via the Coulin Pass. 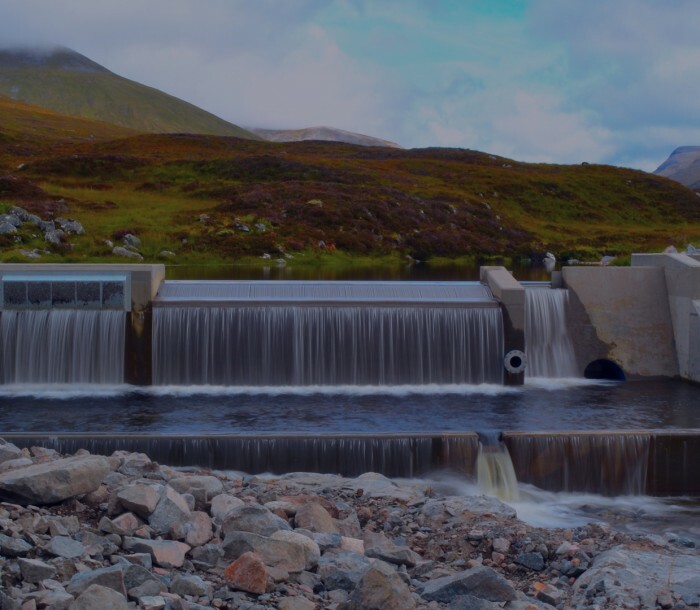 Construction of Coire Crubaidh began in September 2016 and in August 2017 for Torran-Cuilinn and Easan Dorcha. 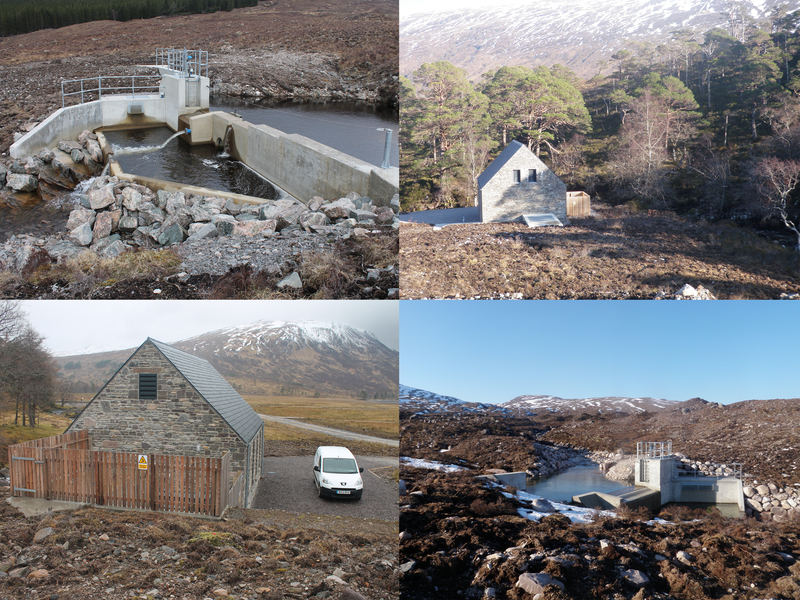 All three schemes were completed in October 2018.